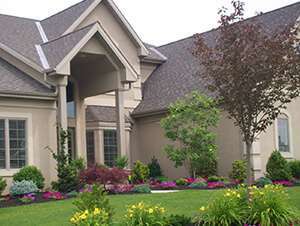 Do you need help with your home landscaping near Landisville? Visit Root’s Nurseries for professional landscapers who can design and implement your new landscaping. We will also advise you on how to care for the plants and shrubs in your landscape. We are experts in home landscaping, mostly because we are a family owned and operated nursery and landscaping company that has been in business for more than 100 years. Through the years, we have helped countless homeowners like you get the gardens and landscaping they want! We grow our own trees, so we can tell you exactly what kind of shape they are in, how they were grown and how to care for them. You will never have to question where your trees came from, and we make sure to sell our customers only the best trees. We are happy to answer any questions you have about home landscaping and any of the plants or trees that make up your landscape. 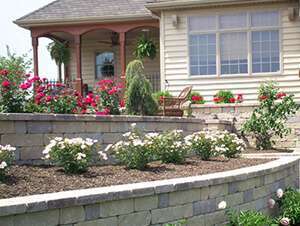 When it comes to home landscaping, we are among the best in the business. With more than a century of experience under our belts, we know just about everything there is to know about how to help plants thrive in this climate and environment. Our customers know they can come to us with any home landscaping questions they have and to get the most beautiful and hardy trees around. You can even get a free estimate on our home landscaping services, so you know exactly how much to budget for if you have us install your new plants and other aspects of your new landscape. 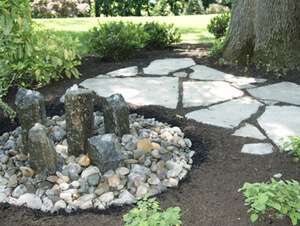 Give us a call to learn more about our home landscaping services and all we can do to help you. Would you like to learn more about home landscaping near Landisville? Call Root’s Nurseries at 717-898-0041, or you can contact us to get a Free Estimate.